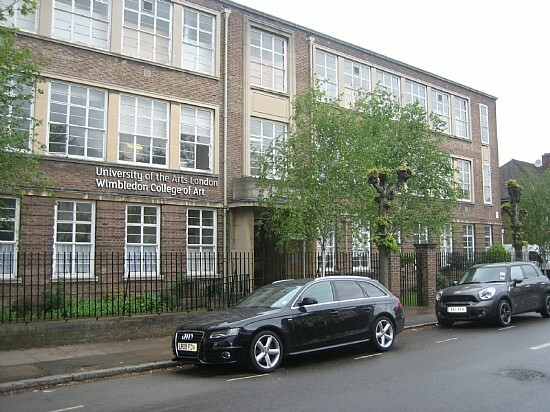 We secured planning permission on behalf of the University of the Arts London for a new studio building at Wimbledon College of Arts to provide additional studio space for fine art and set design students. 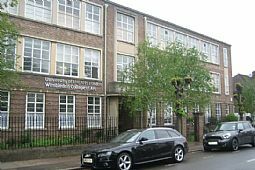 The new building, designed by Penoyre & Prasad Architects, not only strengthens the facilities at the college but also improves the appearance of the site. It is a highly sustainable building, making maximum use of natural light and ventilation, and is powered by photovoltaic panels on the south-facing roof.